Join me on a 1-2-1 workshop in the Brecon Beacons national park, you have my undivided attention to ask anything and everything about photography, whether you're a beginner or someone who already knows their way around a camera as we explore our chosen destination, moving between locations, I'll be on hand to help with composition and the technicalities of using your camera/tripod. I can also provide lenses/filters depending on that camera you shoot with. The day can be as jam packed or as slow passed as you would like. If you have a certain destination you would like to photograph we can add it to the list and weather permitting you'll be able to come away with a great photograph of it! We have some amazing cafes and pubs in the Brecon Beacons so a great lunch or a coffee stop is never far away. Brecon Beacons: Specific areas can be arranged to photograph depending on what you would like to photograph or Jim can recommend an appropriate location to suit. Accommodation and breakfast is included if you choose option 3 and this will be discussed upon booking. The landscape photography 1-2-1 tuition is suitable for all levels of photographer from complete beginner to professional. The 1-2-1 can be tailored to your fitness level and locations are discussed with you at the booking stage. Food is not included within the cost and will be extra however some home baked treats will be provided. If you choose option 3 breakfast will be included within your stay. 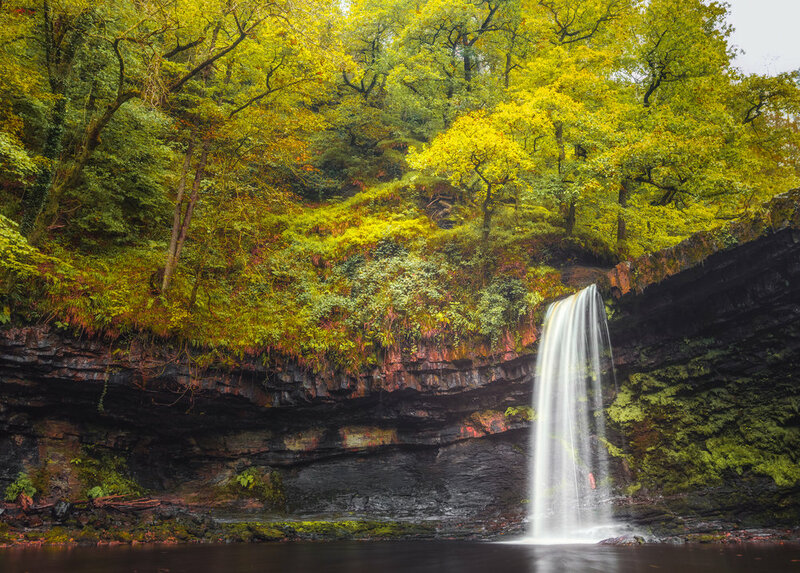 ﻿Join me on a 1-2-1 Panasonic Lumix workshop in the Brecon Beacons national park. Specialising in getting the best out of your Lumix camera, we can look in depth into how the system works from 4k photo to using live preview mode. We can customise menus buttons and function buttons to help you saving time and frustration when take pictures. Is there there a lens that you have always wanted to try? On request I can bring additional lenses from the Lumix range so you can try these out on the day in real life scenarios rather than just in a camera shop. Ever wanted to try long exposures? 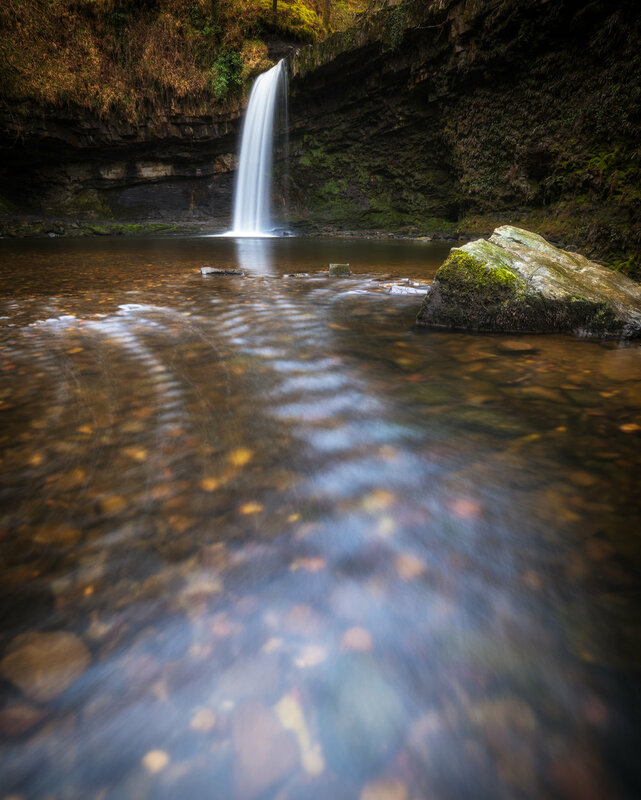 I’ll have a selection of ND filters on hand for you to have a go and with all the beautiful waterfalls around it’s perfect for getting started with long exposure photography. You’ll also have my undivided attention to ask anything and everything about photography, whether you're a beginner or someone who already knows their way around a camera as we explore our chosen destination, moving between locations, I'll be on hand to help with composition and the technicalities of using your camera/tripod. I can also provide lenses/filters depending on that camera you shoot with. The day can be as jam packed or as slow passed as you would like. If you have a certain destination you would like to photograph we can add it to the list and weather permitting you'll be able to come away with a great photograph of it! ThePanasonic Lumix 1-2-1 tuition is suitable for all levels of photographer from complete beginner to professional.